Soqquadro is an innovative party game in which what’s happening away from the table is as important as what’s happening on it. The game takes place in real-time. 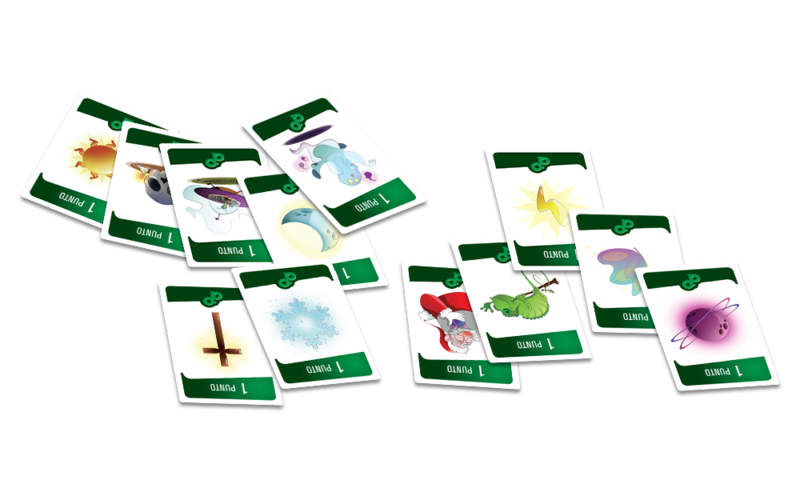 Each player draws a card from a deck and searches for an object that connects with the image on the card. When he finds it, he places it on the table, then you’ll collect the points all over the cards. While in Soqquadro you have to find things that begins with a Letter and/or corresponds to an adjective, in Soqquadro Visual each card have on it an Image that will suggest you an object to find to collect points!